NOT only do I have a large larder at home I also have, over the years, developed a library of food movies. 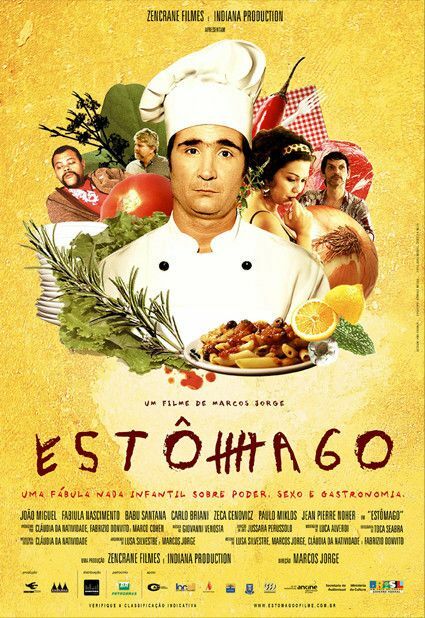 So I have decided to add to the The Hungry Bon Vivant what I consider to be the top movies featuring food on a new page entitled: Movies you can munch on. I start with my top five movies with more to be added during the next few weeks. Sit back and relax with your favourite dish and remote control in hand and take a journey through a smorgasbord of international food cinema at Movies you can munch on.